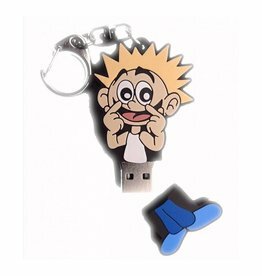 Joy is a habit of the heart! 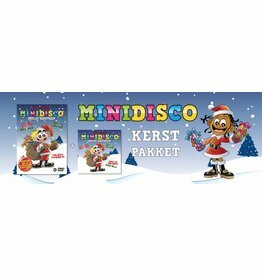 Joy is a choice! 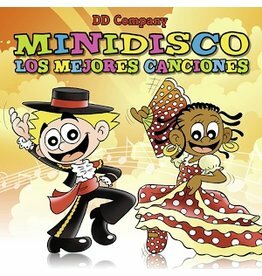 So help your kids choose it by exposing them to a great collection of international kids songs. 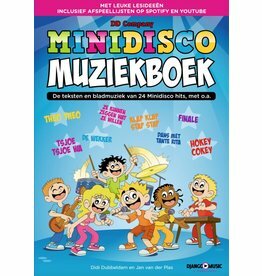 Let your kids discover their feelings by listening to the best songs world wide. 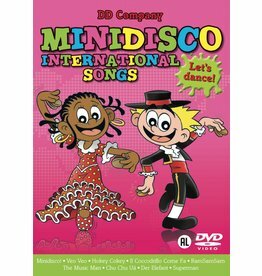 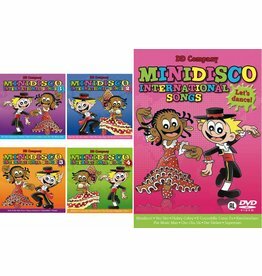 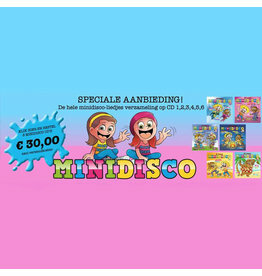 Sale Minidisco International Set - International Songs CD # 1, CD # 2, # 3 CD and CD # 4 including DVD International Songs in a single sale!